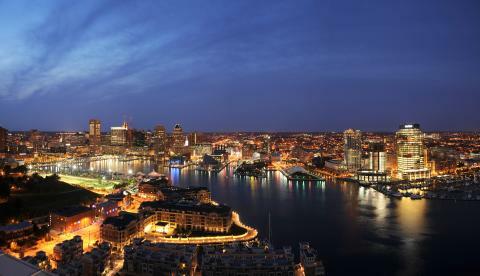 WBENC has special rates for our attendees at several hotels in close proximity to the Baltimore Convention Center. Please use the booking links below to make your reservation. Please note: Upon making your reservation, you will be asked to submit a credit card to hold the room. All hotel reservations will include a first night nonrefundable deposit, equal to the room rate at the conference hotel of your choice. Upon check-in, this deposit will go toward your hotel stay. Note: WBENC room block will close Thursday, May 23 at 5 p.m. EST. Note: WBENC room block will close Sunday, May 26 at 5 p.m. EST.